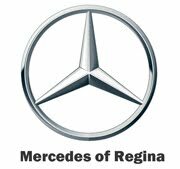 Regina, Sask. – Access Communications and The Western Hockey League (WHL) are proud to announce the TV broadcast schedule for the 2018-2019 season of WHL on Access7. Access and the WHL are committed to providing local hockey coverage throughout the province of Saskatchewan. 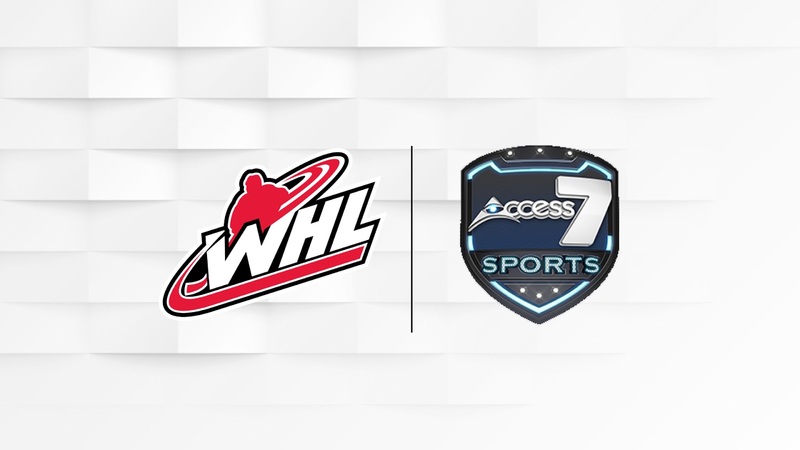 Access is entering its 26th season as the official broadcaster of WHL to Western Canadian hockey fans. “Our coverage of the 2018 WHL season, playoffs and Memorial Cup drew much attention from across the province,” said Jim Deane, CEO, Access Communications Co-operative. “This is a clear indication of the importance of staying connected to our communities and the value our customers place in Access’ local programming." 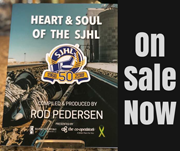 Once again, Access7 is broadcasting and featuring 20 WHL Regina Pats regular season games in the 2018 season across Saskatchewan. The broadcasted games will feature all six of the WHL’s East Division teams including all five Saskatchewan-based clubs. 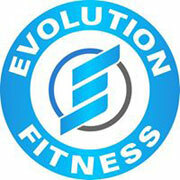 Games will be available to Access subscribers on channel 7 (SD) or channels 77 and 507 (HD), where available. 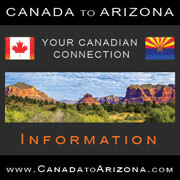 Check local listings for up-to-date broadcast information.